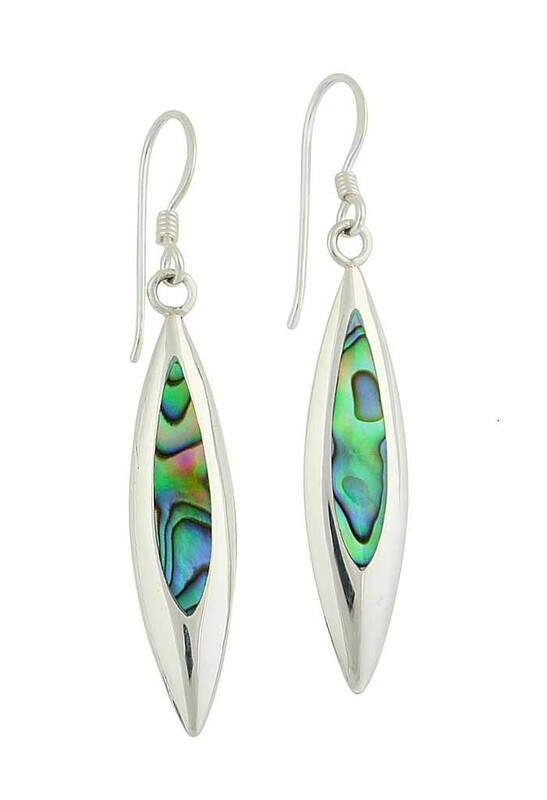 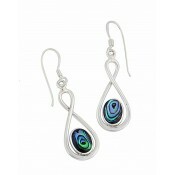 With their demure silhouette, these fashionable dangle earrings have enough beauty to captivate any admirer. 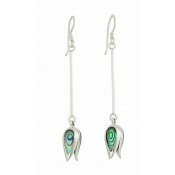 The sterling silver leaf charm has been inlaid with the richest Abalone gem, complete with deep blue and rich green hues. 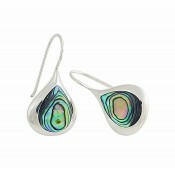 Providing the pop of colour that every outfit needs, you'll be hard-pressed not to fall in love at first glance.